Portugal is a country favored with a rich culture, superb white sand beaches, rugged coastlines, architecturally-stunning cities, a cosmopolitan population and temperate weather. Add in great food, lots of wine, and affordable prices, and it makes for a great place to live as well as an excellent holiday spot. 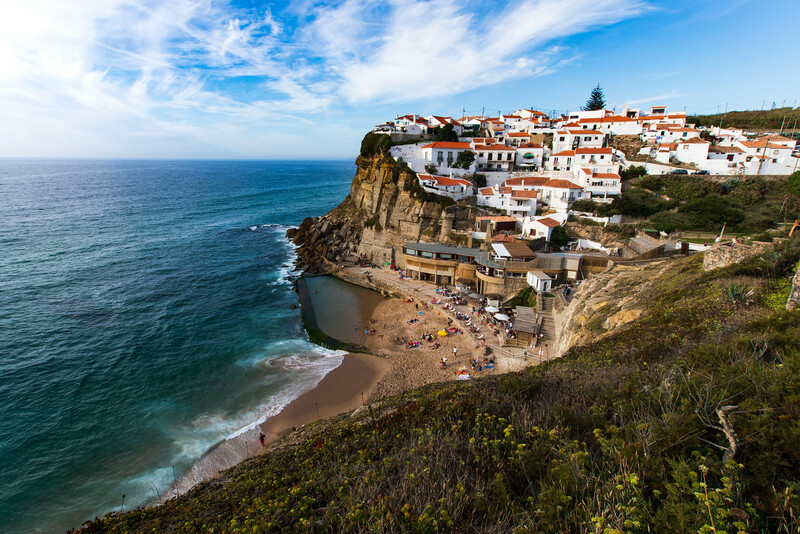 Given its location on the western tip of the Iberian Peninsula, Portugal isn’t as centrally-located as other European countries meaning fewer crowds and a feeling of nature and open spaces. Even though we live in Portugal, we never tire of the diverse scenery, the rich history dating back over 400,000 years or the depth and vibrancy of the culture. When we began living on the Silver Coast of Portugal in 2017, we had little idea about what it would be like to live here as expats, what the cost of living in Portugal would actually be, or the things we would see as we traveled around the country. We did a little research before we arrived from Southeast Asia, but most of what we have learned comes from travelling around Portugal and with first-hand experience. We want to make this subsection of LifePart2.com the best Portugal travel blog and, as we travel slowly explore and get more information, we will share it with you here. Portugal is so much more than Lisbon, Porto or the Algarve and, although we do travel to those areas, our favorites are small, undiscovered, places that foreign tourism hasn’t discovered yet.